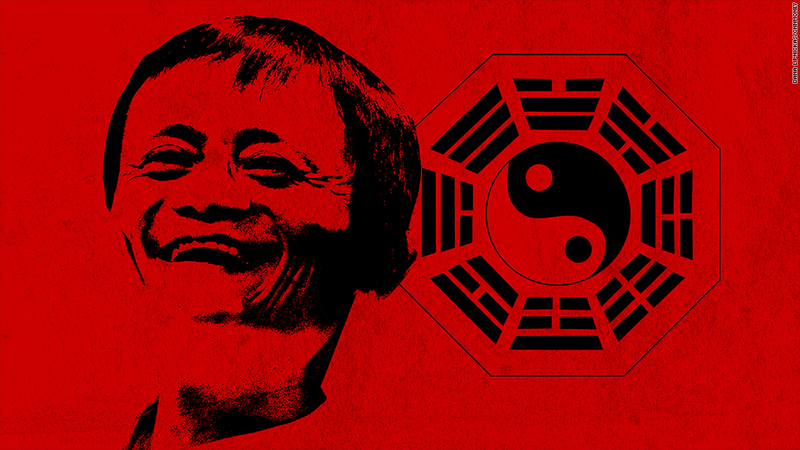 Jack Ma is taking Alibaba public in what could be the biggest IPO in U.S. history. 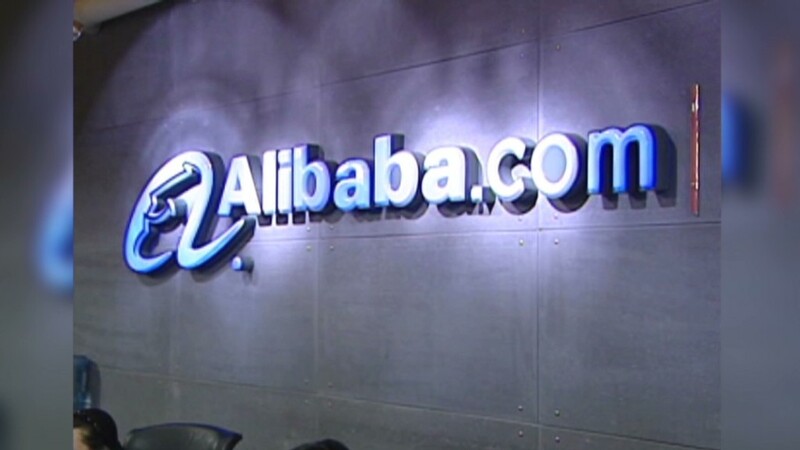 Chinese e-commerce juggernaut Alibaba has chosen to go public in New York. It's chosen to list on the New York Stock Exchange. And it's chosen the ticker symbol BABA. Just one big question remains: What date will co-founder Jack Ma choose for Alibaba's market debut? This is no small matter -- especially in China, where traditional beliefs, from numerology to cosmology, inform all kinds of major decisions. Getting married? Better choose a lucky date. Looking for a new job? Best to consult a fortune teller. Renting an apartment? Avoid the fourth floor at all costs. The business world is no different. Companies in China often hire feng shui masters -- trained in Chinese beliefs about how to organize space -- to determine office layouts or brochure designs. By this way of thinking, picking the wrong debut date could be the difference between a GoPro-style first day bump for Alibaba shares -- or the kind of embarrassing price slide suffered by King (KING), maker of Candy Crush. "If [Alibaba] knows that there are certain dates on the calendar that are going to be lucky dates, they would be foolish not to take advantage of that," said Joseph Bosco, associate professor of anthropology at the Chinese University of Hong Kong. "Chinese investors are going to be thinking of these kinds of issues." To get a better sense of Alibaba's lucky dates, CNNMoney consulted a handful of Hong Kong fortune tellers, bringing along a photo of Jack Ma for a face reading. The entrepreneur's hands are visible, at just the right angle for an accurate palm reading. Flipping through a fat fortune almanac by the Temple Street night market, Mary Li jabbed her finger at Aug. 14 and 15. Those days are "big lucky dates this year," she said. Fortune almanacs were used for centuries by farmers to predict the weather. Now, they're often consulted over dates for buying a home -- or even getting a divorce. Another fortune teller, who gave her name as Ally, said Ma ought to pick October, based on the "bazi" belief that a person's destiny can be determined by when they were born. Still, without Ma's exact birth hour, she was unable to be more specific. Most of the fortune tellers didn't recognize Ma, and many that did refused to speak on the record. One was too nervous to be interviewed without talking to Ma himself for fear of making an incorrect prediction. Dates aside, fortune teller Li said it's likely that Ma will do well even if he doesn't pick the most ideal moment for Alibaba's IPO. After all, just look at the guy. Ma's face has all the most prosperous features, according to Chinese face reading beliefs. His nostrils aren't very prominent, which indicates good financial prospects. Ears placed higher on his head point to a strong character, his cheeks show that he's someone who will easily find fame, and reddish palms reveal he has a lot of power. Plus, his wide forehead and structured chin indicate that he "will earn tons of money his whole life," Li said. Asked if it would be a good investment to buy Alibaba shares, she said, "Absolutely, you should make sure to befriend him and buy his stock!" "Even better," Li said. "He's got big money -- if he's not married, you should marry him right away!"